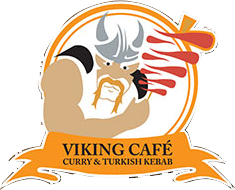 We at Viking Cafe Kilwinning aim to bring all of our customers the very best value for money, services and food around ... Give us feedback. Thee best takeaway in Ayrshire! Staff are friendly Food is amazing Forever recommending. Food is always great, good service. Unfortunately, no can of vimto came with the munchy box.